Countdown Feb 18 Giveaways: Our Second Winner! 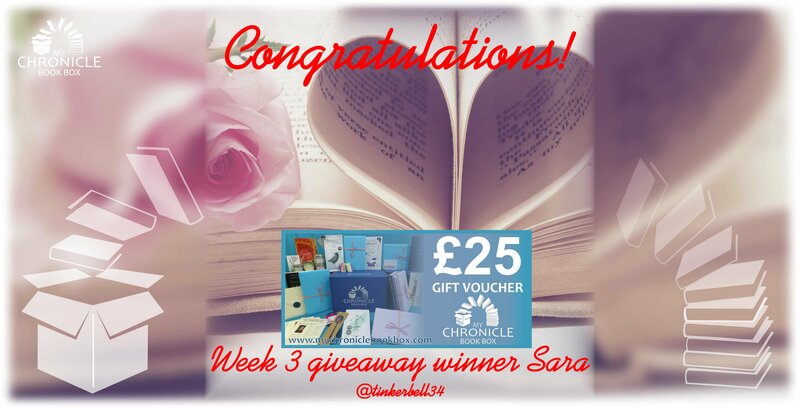 Congratulations to Sara our second giveaway prize winner, winning a My Chronicle Book Box £25 gift voucher. 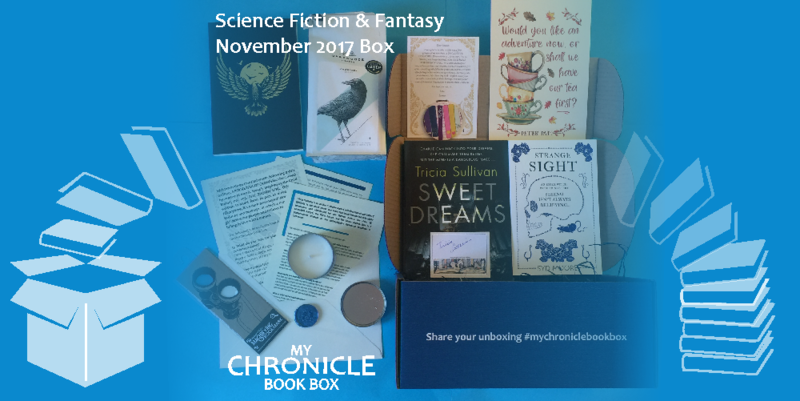 Continuing our countdown you have till 13 January to get 10% off the February 2018 subscription box with coupon code MCBB10-118 and to enter for our final 3 giveaway prizes. We still have gift vouchers for £30, £35 and a book box to giveaway so enter now!